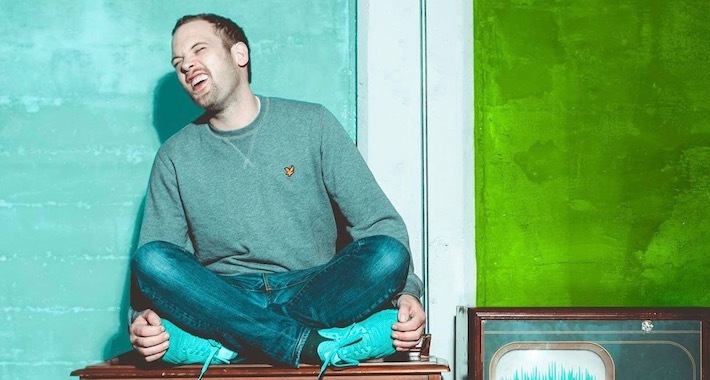 Having recently then some time off to defeat cancer, Rusko returns cancer free and gifts his loyal fans with ‘Has Made 5 More Songs’ EP for Circus Records. From beginning to end, this project is dripping perfection across every single genre he touches on, but that’s no surprise as Rusko has been one the biggest heavy hitters in the scene since day one. ‘Has 5 More Songs’ EP really showcases the most diverse range of music we’ve heard from the producer in then form of his best work to date. Ladies and gentlemen, he’s back and better than ever! Opening up the project on a heavy note, “Walalangleng” with Dangerous, Fracture, and Simsakai features a raw and powerful bass line for a certified banger that’s sure to knock the wind out of you. Following things up is “High” featuring calming vocals over a mellow bassline that brings forth the old school Rusko vibes just in time for those chill summer nights. Speaking of old school vibes, “Mind the Gap” showcases the perfect marriage between heavy dubstep and reggae making for a grimey bassline that you can really rock your body to and takes listeners back to the early dubstep days. Polishing off the project, is the perfectly crafted track, appropriately titled “Emotional,” set to bring forth all the feels as the beautiful lyrics by Anjulie float over simple yet effective UK beats. You aren’t going to want to miss out on all this! Make sure you snag your copy here!